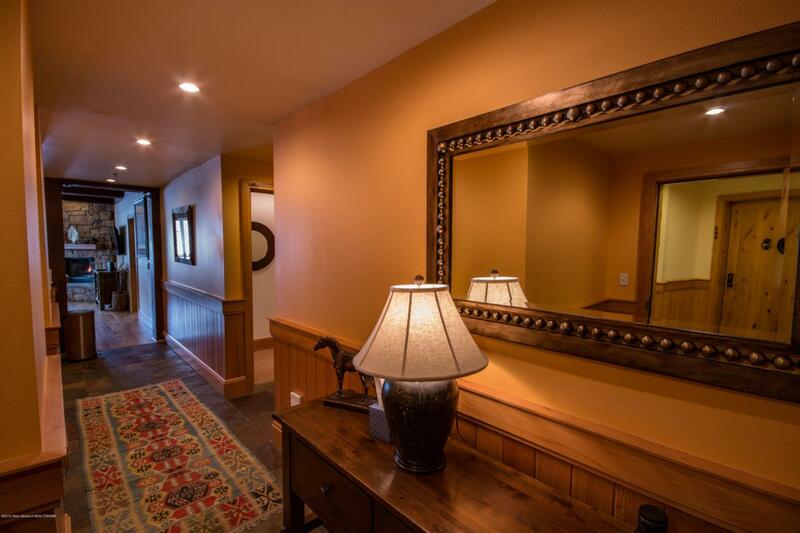 Located just steps from the Tram, this true Ski in/out, three bedroom, three and a half bathroom condominium is located at the base of the Jackson Hole Mountain Resort. At just under 2000 sq. ft., this well appointed mountain facing condominium has a heated garage, ski lockers, and an elevator. This is the largest non-penthouse mountain facing three bedroom unit. Interior finishes include granite counter tops, hardwood floors, two gas fireplaces, gas Thermador range, and tile bathrooms. One of the best condominium locations in all of Teton Village, this is the ultimate in luxury and convenience. Listing provided courtesy of Ian Osler of Jackson Hole Sotheby's International Realty.